This lightweight fleece is a staple layering piece on those colder days. 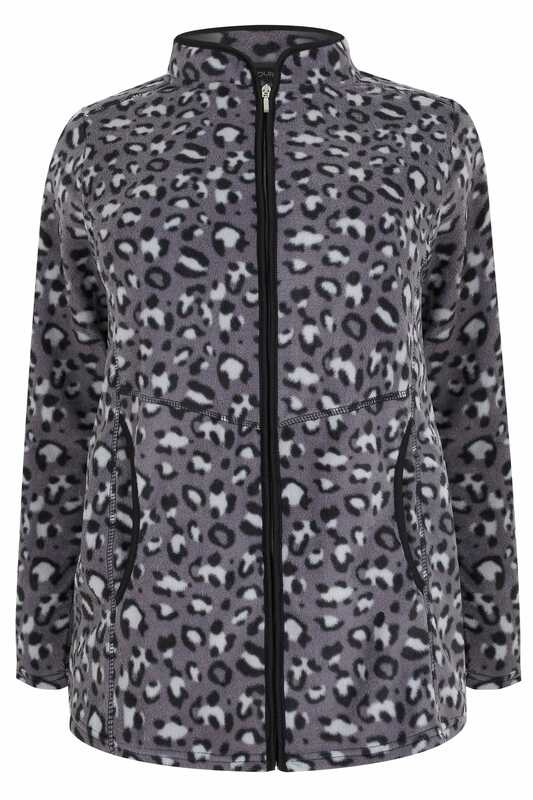 In a relaxed style showcasing an animal print, it features a secure zip through fastening and two front pockets. 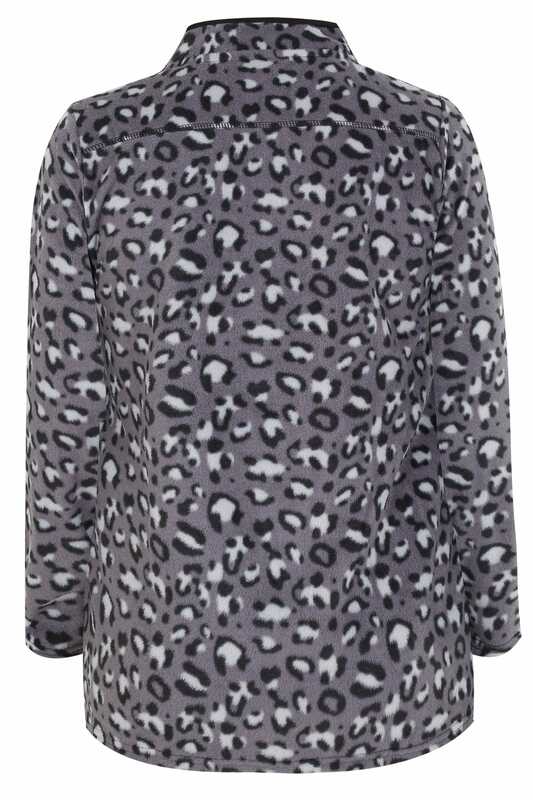 Simple and stylish, we love its versatile design and bold print.